The Daragh O'Malley Pages• All about 'Big D'. 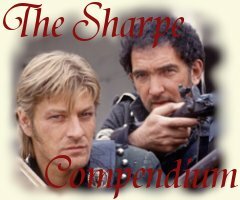 Daragh's most recent work has him reprising the role of Patrick Harper in Sharpe's Peril, the latest of Bernard Cornwell's ITV Sharpe Series to make the transition to film, albeit with a completely original script by Russell Lewis. Of note among Daragh's many accomplishments was his appearance in the comedy Puckoon, filmed in Belfast. The film's title is also the setting (a small Irish town of the 1920s); Daragh plays the parish priest, Father Rudden, and Elliott Gould portrays the town doctor. The movie also featured Sean Hughes, Richard Attenborough, and Griff Rhys. It's all based on the wonderful best selling book of the same name by Spike Milligan. If you're not familiar with the story, find out more about it HERE. Daragh began appearing in films in the 1970s. One early role was in The Long Good Friday. In 1984 he appeared briefly in Cal, before going on to land a spot in the Britsh cult classic Withnail and I (1987). In 1988 he starred in the French film Connemara. After a string of roles in films directed by Stephen Frears, Pat O'Conner, Bruce Robinson, and others, Daragh temporarily gave up acting to co-run an actors' agency in Dublin. Fortunately for his fans, he returned to in front of the movie camera in HBO's original movie Vendetta (1999). 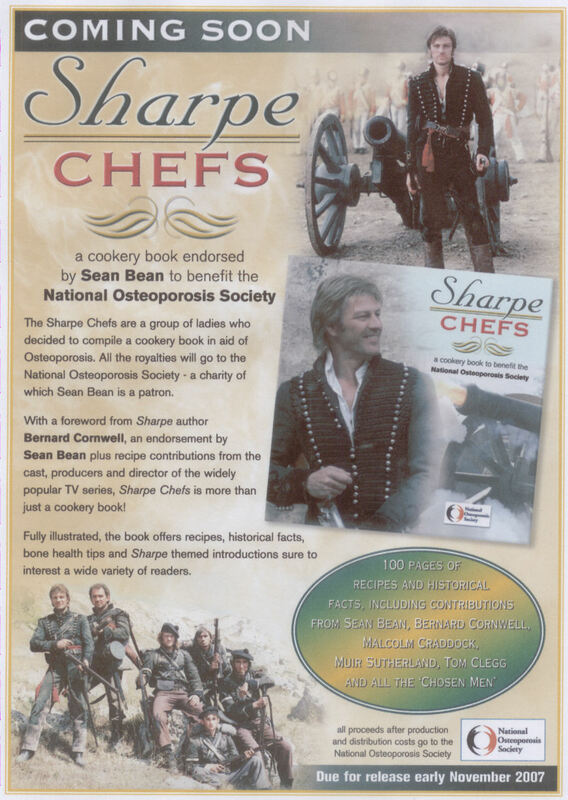 He has remained there in a string of films and television shows such as Waking the Dead, Silent Witness and Wire in the Blood, finally returning to his iconic role as Patrick Harper in Sharpe's Challenge in 2006 and Sharpe's Peril in 2008. 2007 Waking the Dead, Wren Boys 1&2 Sean Killigan, Sr.
1990 Shoot To Kill Constable "1"
The latest news about what Daragh is up to. "I know there have been people who have objected to the amorality of Harper, for example, the fact that he doesn't think too long and hard about killing men. But I'm sure I would enjoy his company. We'd probably find we shared some vices - smoking cigarettes, backing horses, for example - and got on famously together. 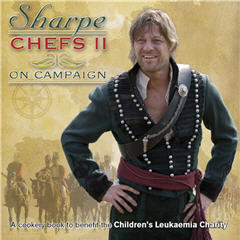 ~ Daragh O'Malley, speaking of Patrick Harper during an interview for Sharpe's Peril. 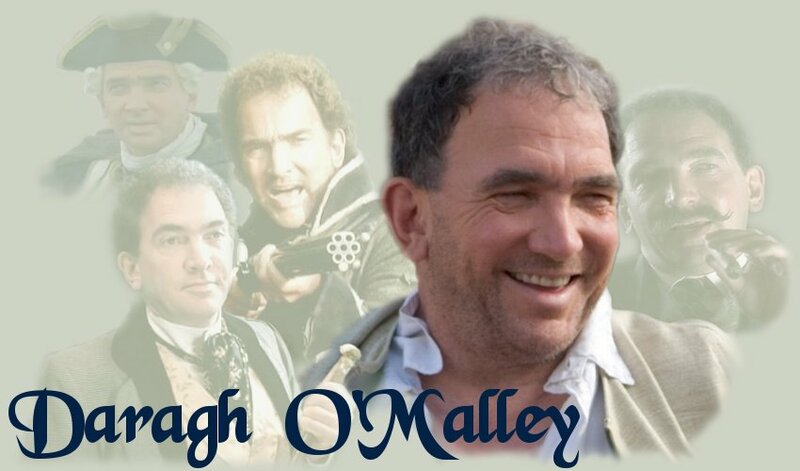 The Daragh O'Malley Pages will always be considered a "work in progress", a repository for all those items of interest to followers of Daragh O'Malley, the actor, and his alter-ego, Patrick Harper.